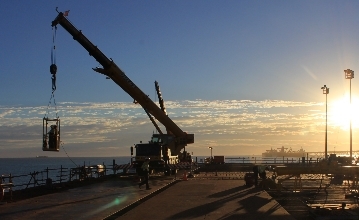 Laing ORourke were awarded the Completions contract for the CLB Wharf, installation of four new conveyors and three new transfer stations, as well as modifications to one existing transfer station and seven existing conveyors as part of the Cape Lambert Port B Package 3 SMP. 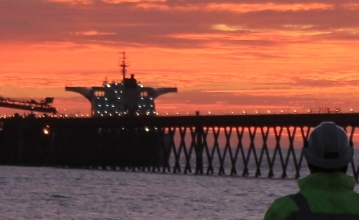 Due to KBSS’s successful installation of mechanical equipment and the fact that KBSS had a great understanding of the CLB Wharf, we were contracted to assist Laing O’Rourke in the completions and further commissioning scopes on the CLB Wharf. Demonstrate and deliver impeccable service to a standard that would provide additional project work through Laing ORourke and other clients. Position the KBSS workforce to be accessible for additional works over the coming months. KBSS was engaged to complete additional works over the following 12 month period. 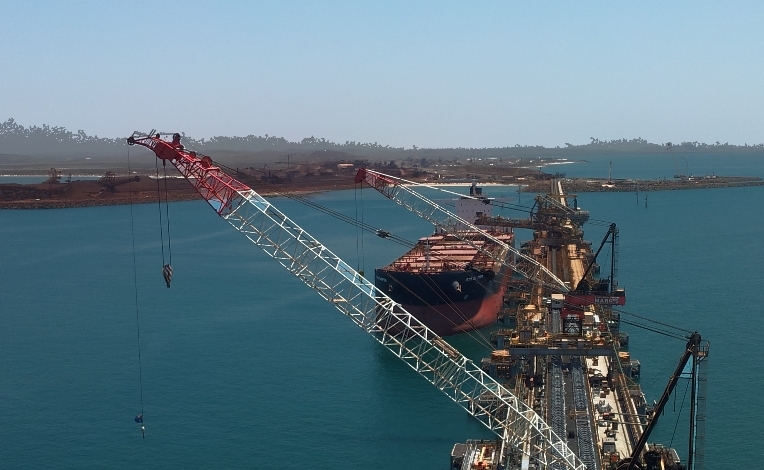 Due to contract extension, KBSS employed a total of more than 100 people from Karratha and the surrounding areas to support the ongoing project work.